We are the Edinburgh agents for Smartrack Asset management products. Whatever you want or need to track, a Car, Van, Bus or HGV. Auto Installs will find you the right product at the right price. There is no vehicle too big or small for SmarTrack...Protect your car and have a Smartrack fitted. If you have a BMW X5 or X3, Range Rover, Landrover or BMW M3 you will no doubt be asked for such a device by your insurance company. 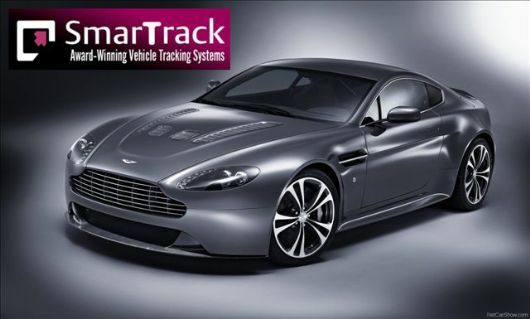 Don't forget...all SmarTrack trackers can be moved from car to car making this the ultimate long term purchase and great value for money.